California Spirit Elite will train your squad on stunts, tumbling, tosses, pyramids, and jumps. You can schedule weekly or monthly training sessions depending on you and your athlete’s schedules! California Spirit Elite can arrange stunt groups, arrange formations, or choreograph a cheer for your squad to take with you to camp. 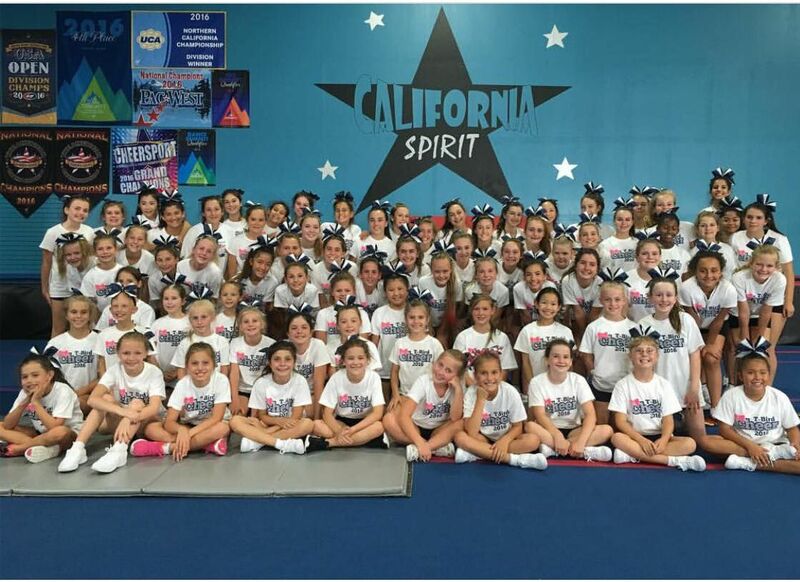 Let California Spirit Elite customize a summer camp to fit your needs! We can focus on any and all areas of cheerleading and design the camp around your team’s schedule. Your team can be set up with their own tumbling class. The class would be solely open to cheerleaders from your school. Once a week or twice a week, we can accommodate your needs! California Spirit Elite is home to some of the best choreographers around! Get an innovative routine, creative music, and professional coaching all from California Spirit Elite! California Spirit is the place to go for your choreography needs! 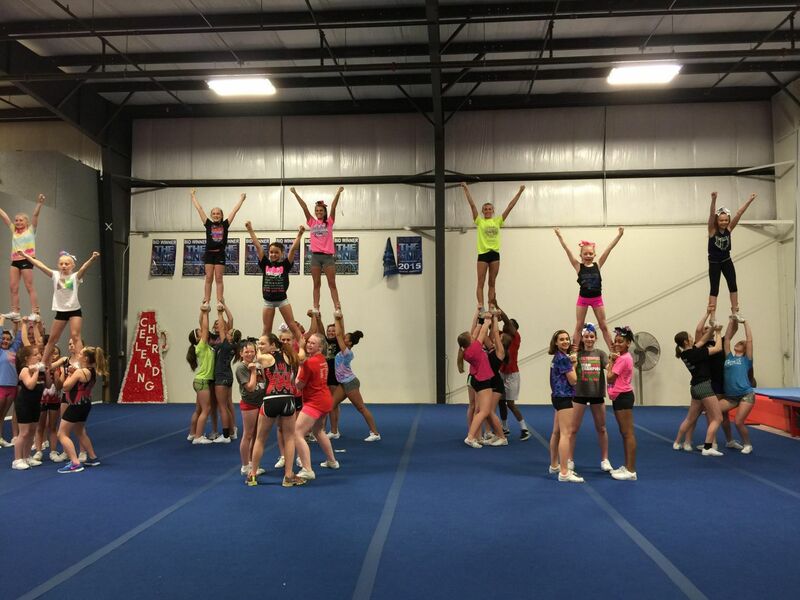 If you are looking to train with California Spirit Elite please email Chris@csecheer.com or call (925) 556-1095.